If you are using Microsoft's web based email service, give these shortcuts a try. Before using these shortcuts, go to Settings > Keyboard shortcuts and check that keyboard shortcuts are enabled and set to Outlook.com mode. If you're familiar with other email services' keyboard shortcuts like Gmail or Yahoo! Mail, you can switch to those modes from here. 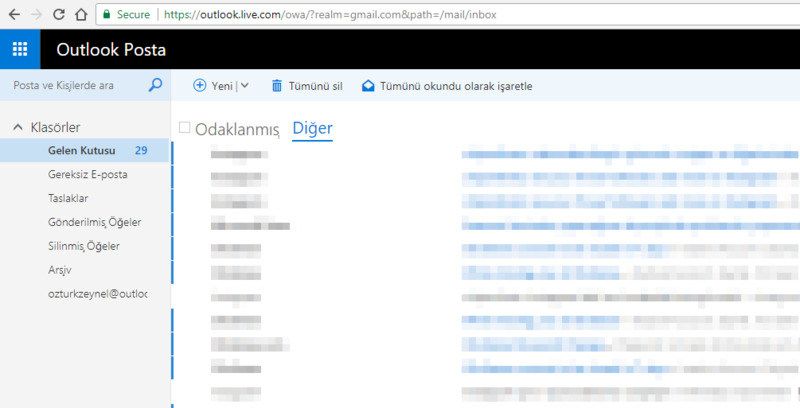 Outlook.com is web based free email service from Microsoft. It's launched in 2012 and replaced Hotmail in 2013. What is your favorite Outlook.com hotkey? Do you have any useful tips for program? Let other users know below.